Fortnite: Battle Royale fans are always looking for new ways to improve the popular title. With the ability to ‘build’ being such an integral part of Fortnite, the actual building system is constantly under a microscope. The addition of ‘Turbo Building,’ a feature where players can seamlessly create new structures while holding-down their respective build button, was seen as a major improvement by many. 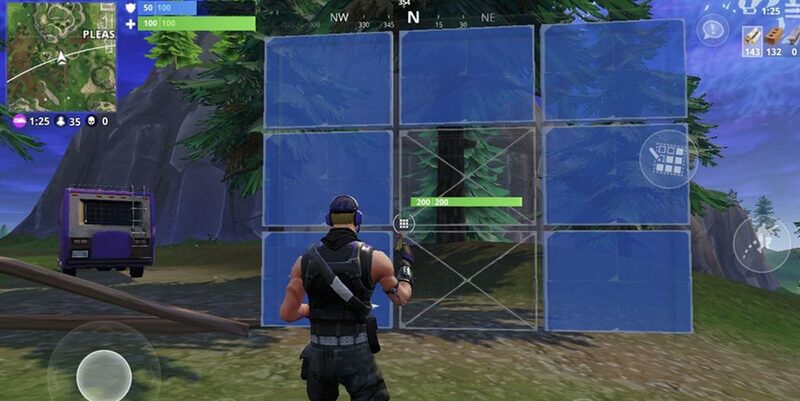 Reddit user /u/Rahain created a new ‘Turbo Editing’ concept which would confirm an edit after releasing the respective button and actually implemented code that shows the possibility in Playground Mode. You can view the concept by heading over to the original Reddit post right here. Epic Games employee actually saw the post and commented that they will ‘see what they can do.’ Although, it should be noted that it is unknown at the time of writing if such an addition will be implemented in Fortnite: Battle Royale.